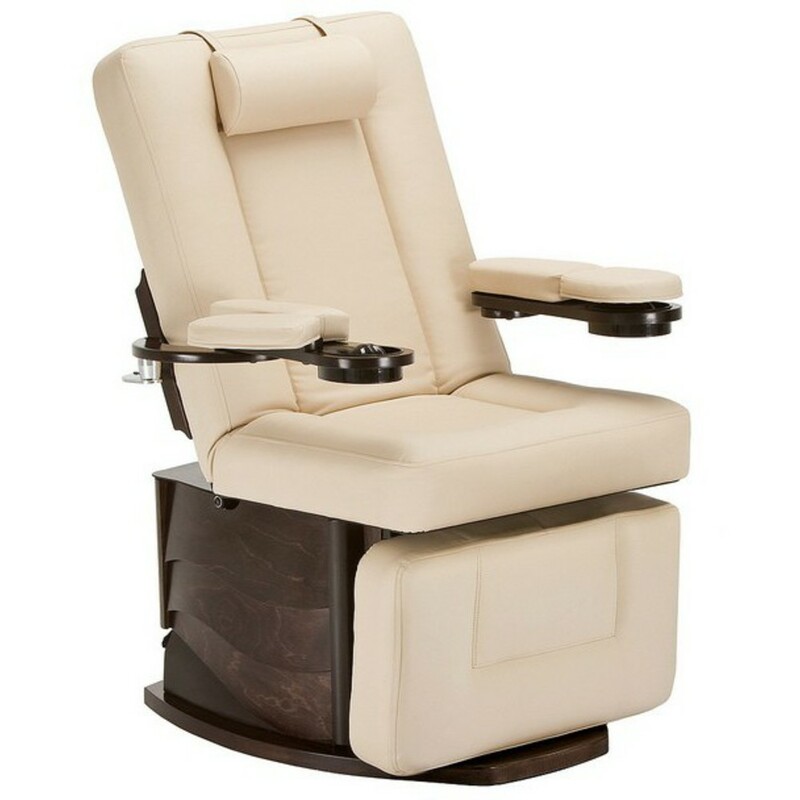 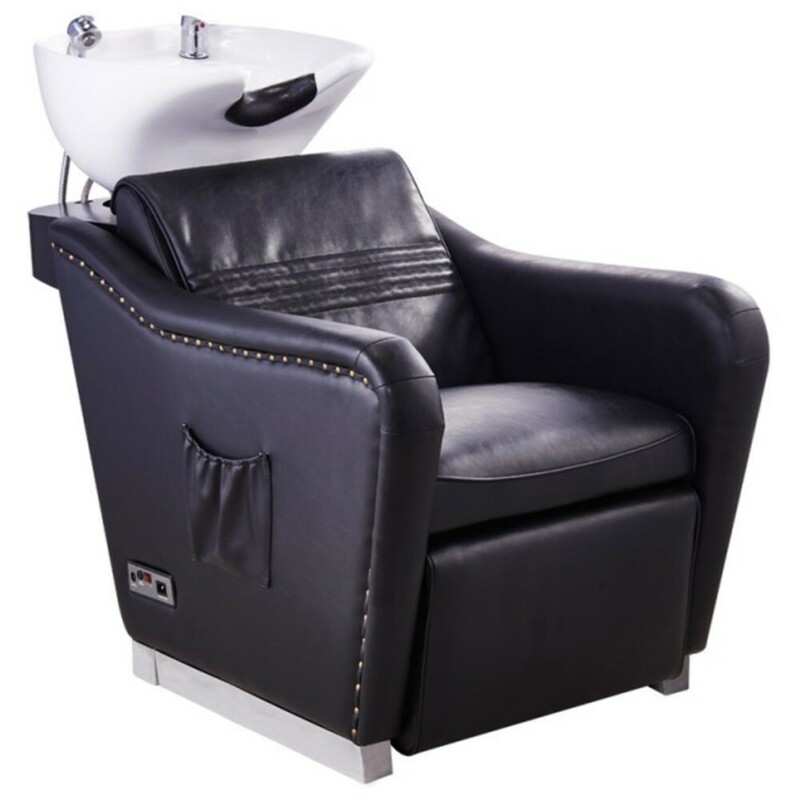 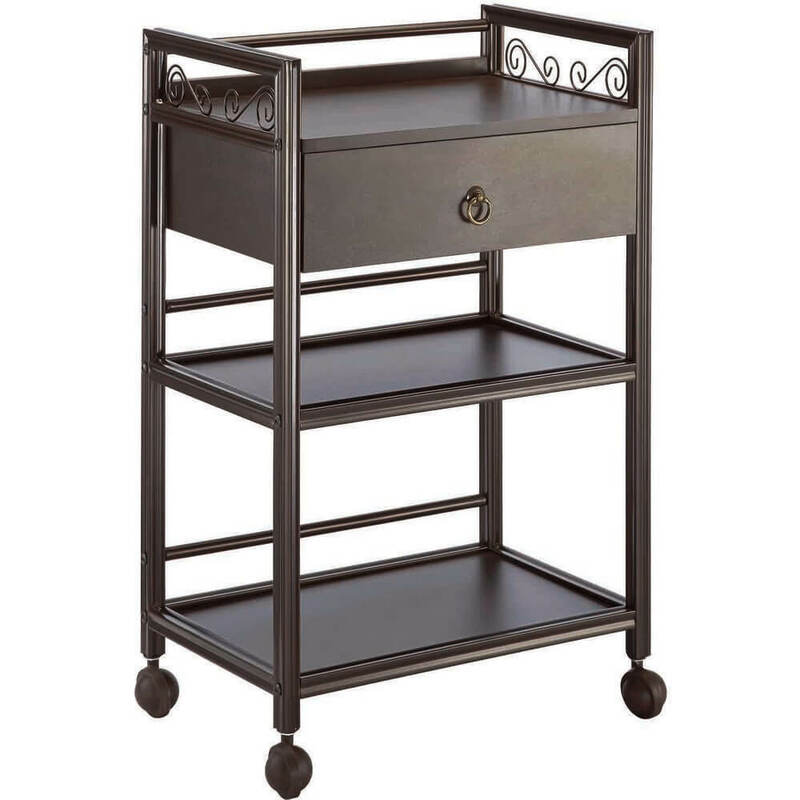 Designer Glass Trolley versatile trolley workstation with a back-lit IceBlock work surface and sleek modern laminate options will infuse a glamorous feel to your treatment room. 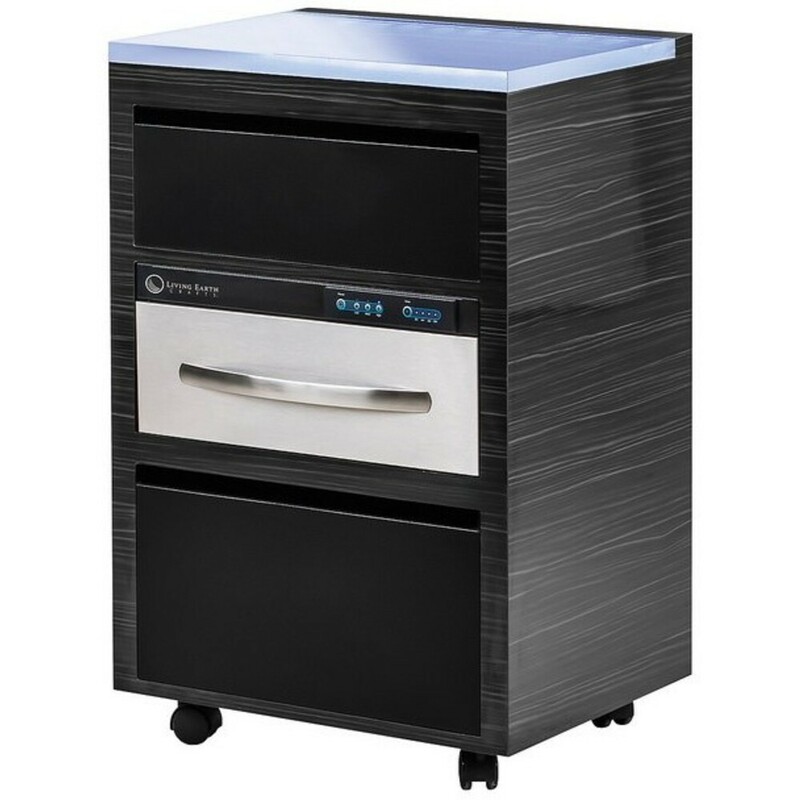 Practical features include a surge protected power outlet, generous storage, and the option of one or two digital warming drawers. 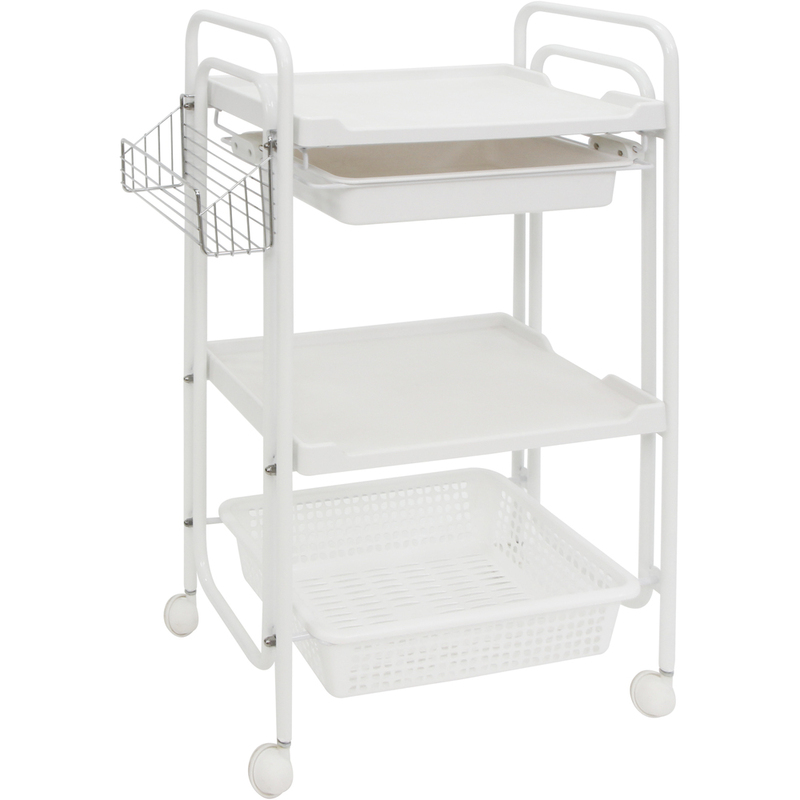 If you are looking to organize your room, add more working space, or consolidate your equipment, this is the best trolley on the market!